Looking for the hottest Purim Party in NYC to attend? Check out the Purim Bash now produced by Eli Lunzer Productions. Ever found yourself wondering how a bagel is made? Today February 11th was quite the momentous grand opening for Kol Save supermarket (here) in Lawrence, NY. 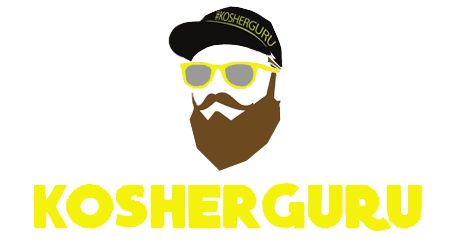 You thought there is only holiday season during the Jewish holidays but in the kosher food world our holiday season just happened and it’s called Kosherfest.